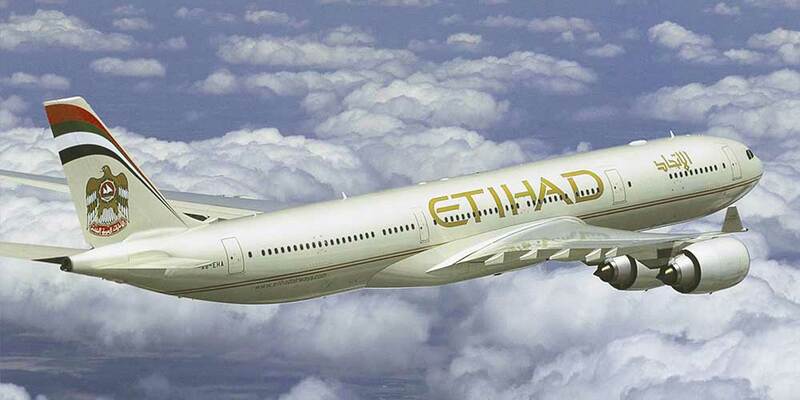 Abu Dhabi, United Arab Emirates - Etihad Airways, the national airline of the UAE, has launched a new brand platform: 'Choose Well'. The airline's new customer proposition is an invitation for all to make choices about how they travel and to journey on their own terms. It is also a validation that Etihad's customers, partners, guests and employees are at the heart of every good choice it makes. The launch is timed to coincide with the airline's birthday celebrations of fifteen years since its first flight. The refresh sees the inclusion of the 'Choose Well' line as part of the airline's visual identity, deployed across marketing collateral, sponsorships and events with the aim of creating greater visual impact. It recognises the decision-making power of the consumer and is the perfect complement to the line 'Abu Dhabi to the World'.